Cheryl B. Kuhn, an Atglen resident, is one of the Landscapes3 Steering Committee members. Kuhn is the president and chief executive officer of the Southern Chester County Chamber of Commerce in West Grove. Kuhn, who has an Institute of Organization Management certification, has worked at the Southern Chester County Chamber of Commerce since 2011. 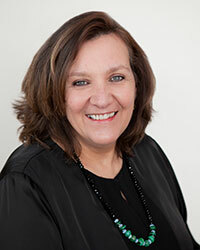 Her previous experience includes vice president with the Main Line Chamber of Commerce and more than 20 years in administration, operations and marketing communications for national and regional firms. For more information about Kuhn, click here and here.